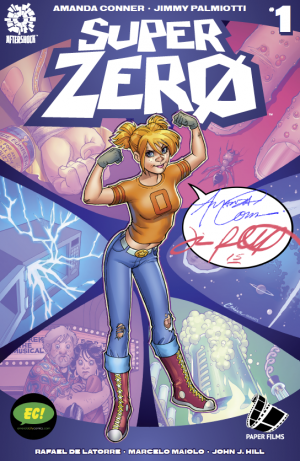 This signed edition is a variant of the regular edition of Superzero limited for sale by Emerald city and the crew at Paperfilms.com. This will be the only place you can purchase this edition! Only 1000 copies will exist. 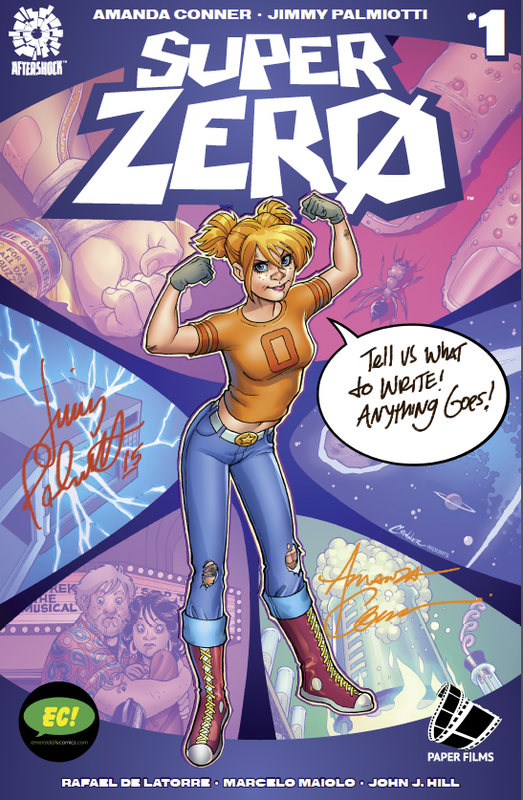 Limited Edition – (DIALOGUE AND SIGNATURE EDITION) Signatures by AMANDA CONNER and JIMMY PALMIOTTI and one of them will write whatever you like in the blank word balloon up to 12 words and both will sign the cover as well. This will make a cool gift to just about anyone, and you get to pick what you want them to write up to 12 words. Insult a friend, wish someone happy holidays, break up with a loved one via comic book cover, Tell someone you love them or give jimmy and amanda the freedom to write whatever they like, but this is the first time something has ever been offered. Just think of the craziness they can add to this cover. 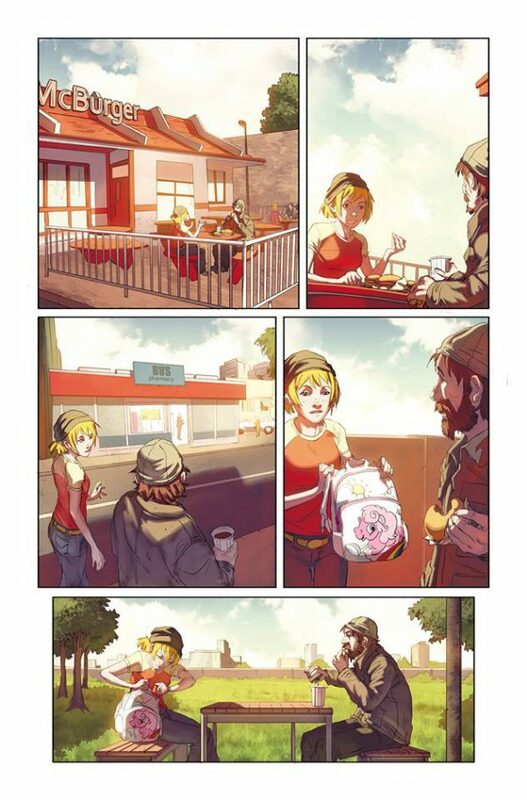 All signed limited comics will ship approximately 30 days after the release date. With great power comes a bit of insanity, anxiety, and a dash of social alienation! Have you ever fantasized about being a super hero? Well Dru Dragowski does; that’s all this nineteen-year-old, comic book obsessed, high school senior thinks about. She needs to escape the normalcy of suburban life! Her plan? 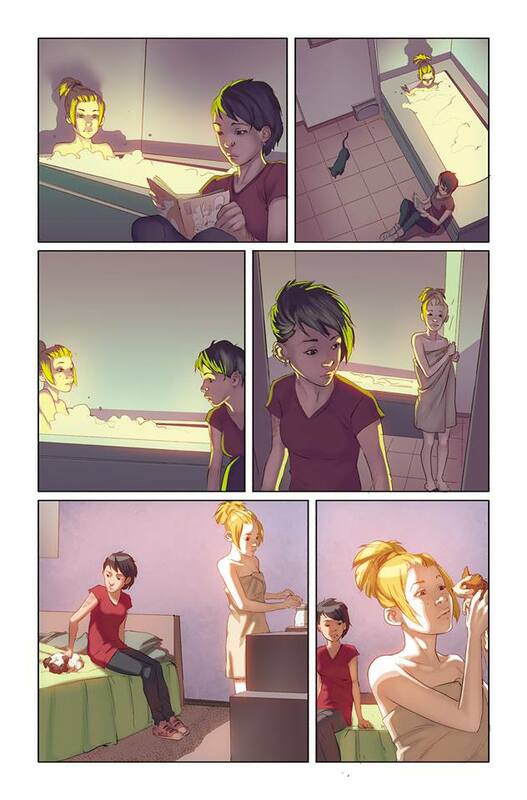 To become a real-life superhero by recreating the origins of her favorite comic characters! 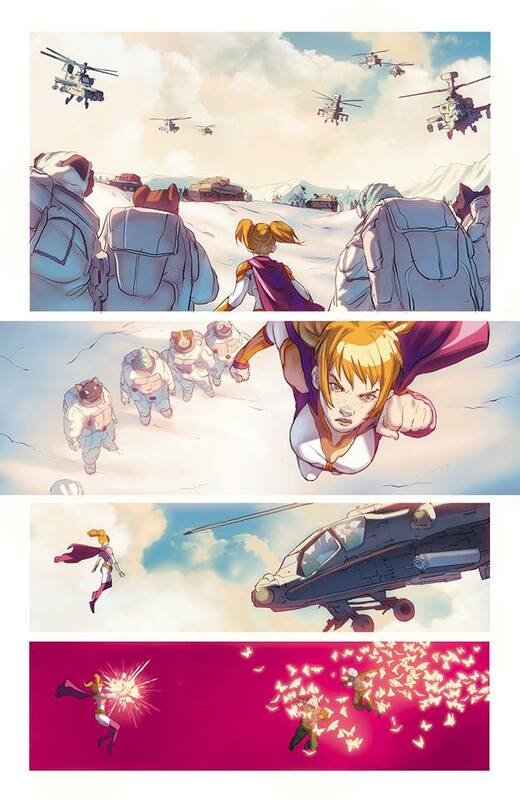 Hopefully then, she can become a hero not only for herself – but to protect everyone around her! If only that plan went just the slightest bit right… This fun, teen-agnst filled monthly series is created by the sensational writing duo that brings you Harley Quinn and Starfire – Jimmy Palmiotti & Amanda Conner. With this variant, you will receive this SuperZero #1 Emerald City Comics (www.emeraldcitycomics.com) DIALOGUE AND SIGNATURE EDITION variant.